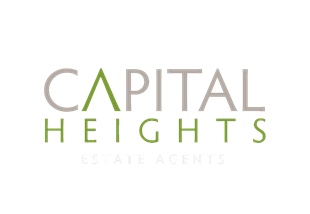 Capital Heights rented my flat in Shoreditch last year and were highly efficient, reliable and courteous throughout. They initially viewed my property and gave me a good idea of the current market place and a rental valuation of my property almost immediately. Within a day photographs were taken and we signed contract and my property was on the market. They advised me of how interest was progressing every couple of days and organised viewings carefully and with consideration. After each and every showing they came back to me with comments from the viewing and were ready with all the answers that I needed regarding prospective tenants. We met with several letting agents and chose Capital Heights because of there personal approach. They are knowledgeable about the market and succeeded in getting us two very good offers in less than 24 hours. Communication throughout has been clear which has been very important for us as new landlords.